April 9, 2019 11:29 am. April 9, 2019 11:18 am. April 8, 2019 10:26 am. April 5, 2019 11:45 am. April 5, 2019 10:57 am. April 4, 2019 2:05 pm. April 4, 2019 11:16 am. April 4, 2019 10:29 am. April 3, 2019 11:06 am. 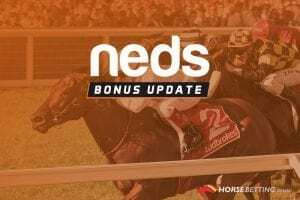 Wednesday is beauty for punters and, thanks to Neds.com.au, you can get some extra insurance for selected horses at both Randwick and Sandown. April 3, 2019 10:19 am. April 2, 2019 10:03 am. 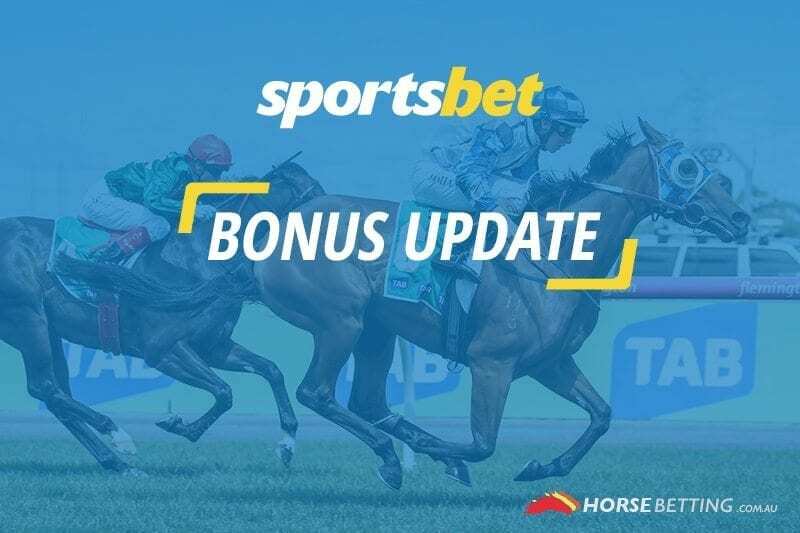 Hamilton is the scene for today's bonus promotion at Neds.com.au as the Aussie bookmaker does its best to help punters get through a tough Monday. April 1, 2019 10:23 am. March 29, 2019 10:19 am. When there's no traditional Friday night Moonee Valley meeting, we go to the (probably) next-best place — Cranbourne. We look at the Neds promotion. March 29, 2019 9:58 am. March 28, 2019 2:33 pm. March 28, 2019 11:04 am. March 27, 2019 10:07 am. March 27, 2019 9:42 am. March 25, 2019 11:53 am. March 22, 2019 10:57 am. March 22, 2019 9:42 am. March 21, 2019 11:10 am. March 21, 2019 9:44 am. 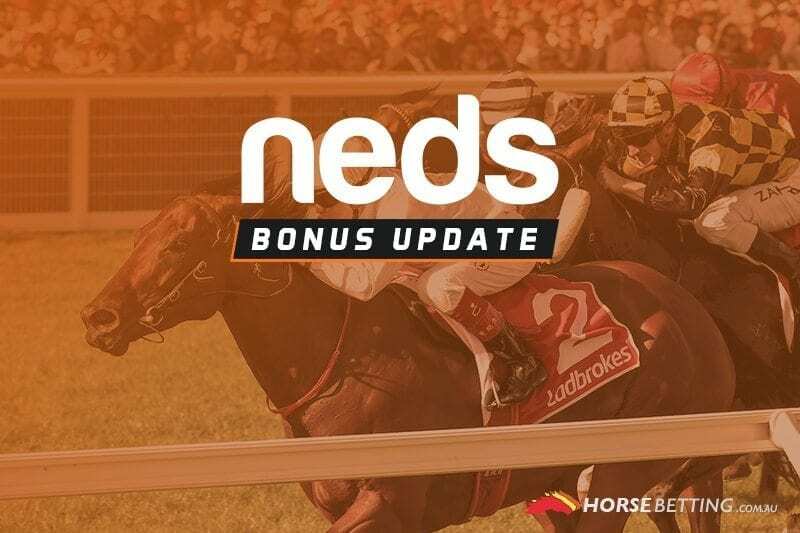 Neds.com.au has delivered its second special of the day on a selected runner, this time turning towards the big mid-week Victorian meeting at Sandown. March 20, 2019 10:38 am.